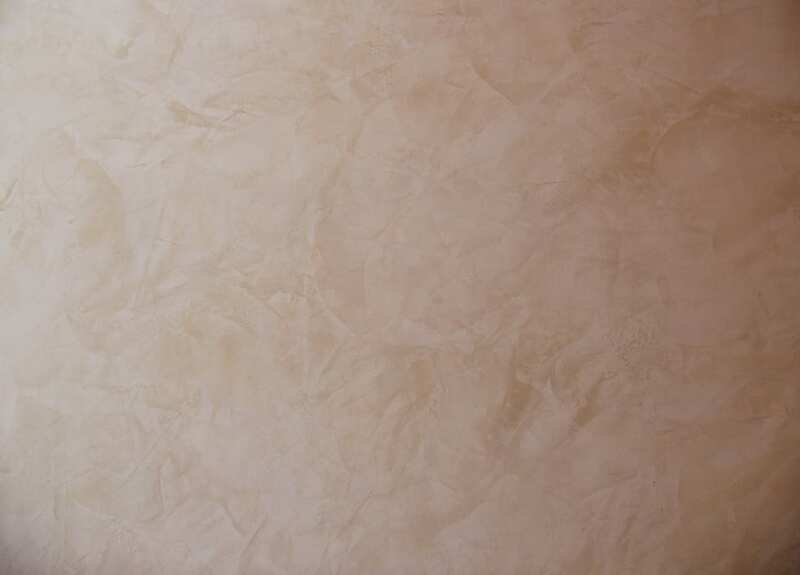 Venetian Stucco, Venetian plaster, Marmorino is a final mortar finishing based on lime. Finishing plasters based on lime marble dust result in a soft and smooth touch, following the Venetian tradition. They may have more or less bright depending on the size of the lime grain and the remaining components. Surfaces are permeable to water vapour, thus preventing condensations and fungi.